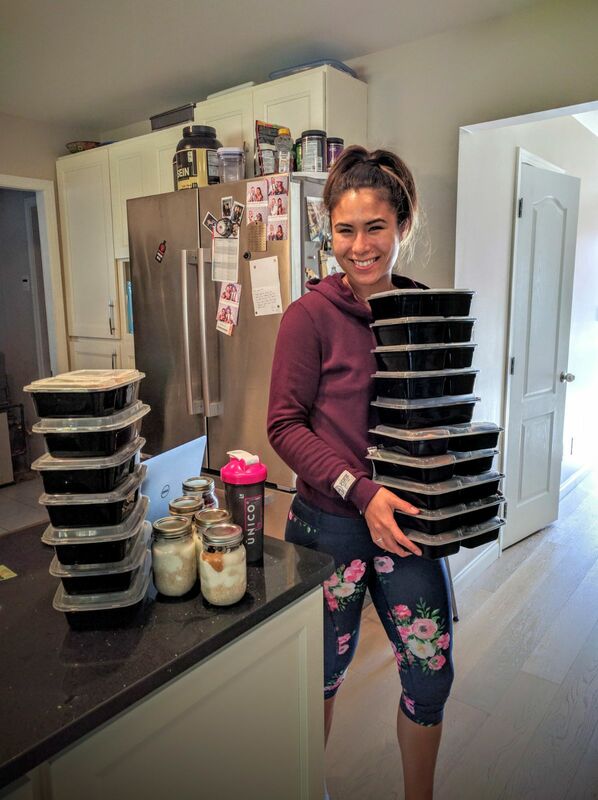 Why do I meal prep? 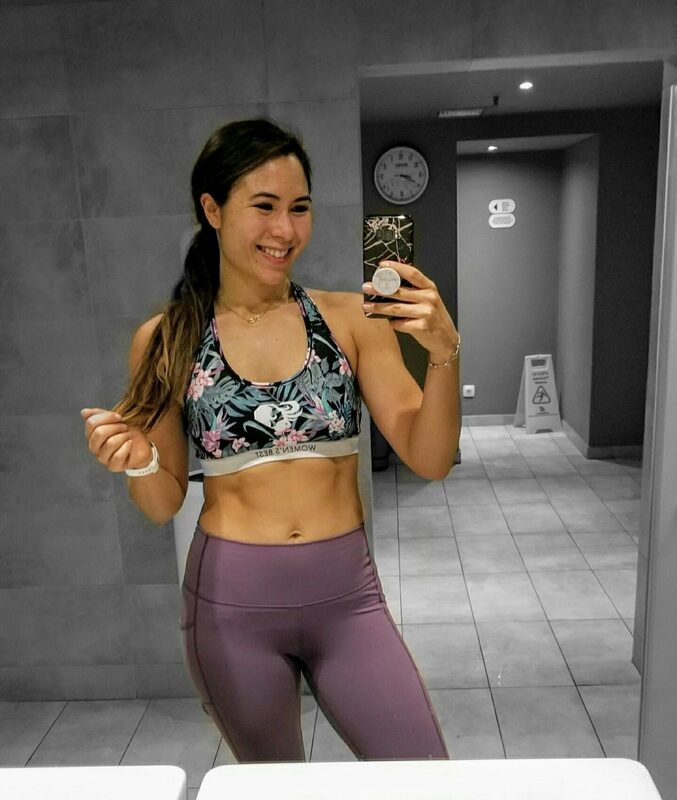 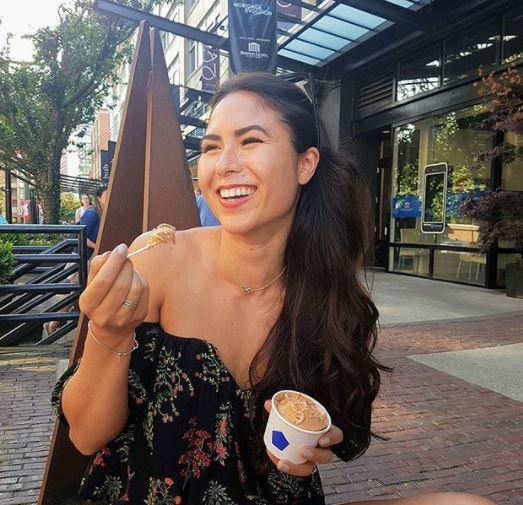 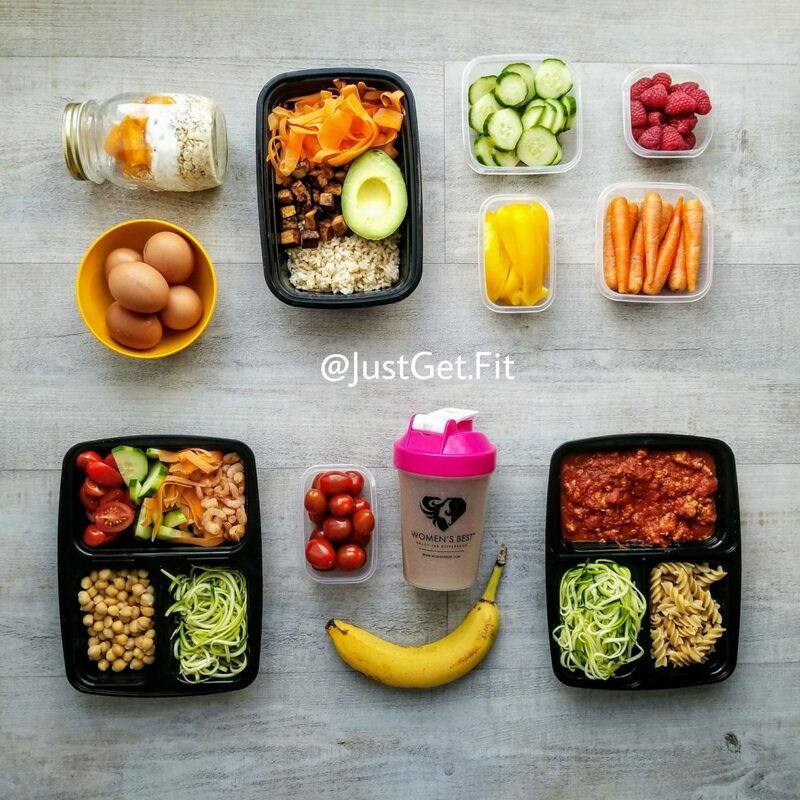 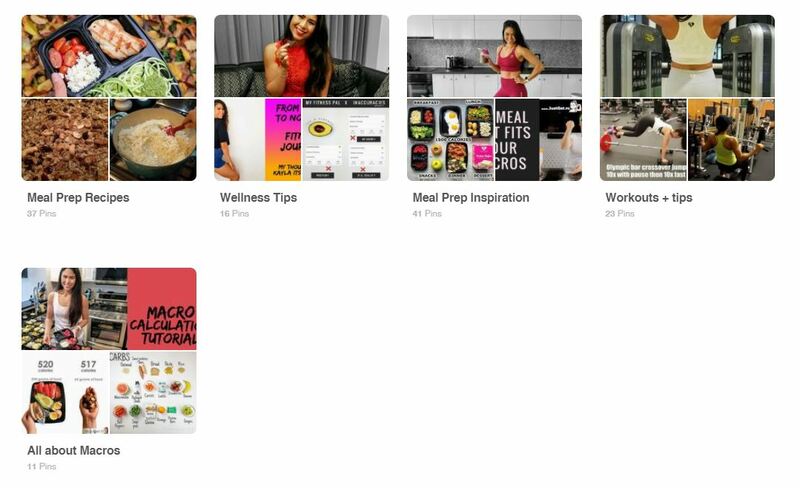 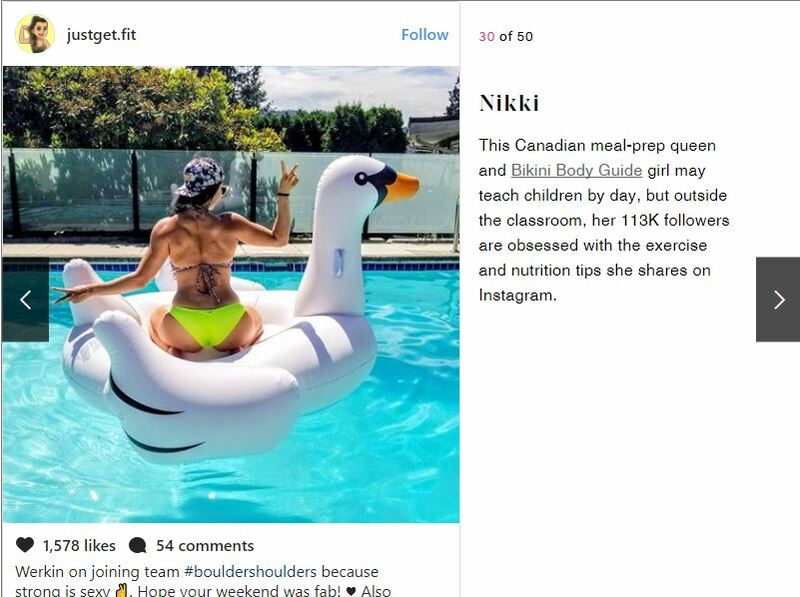 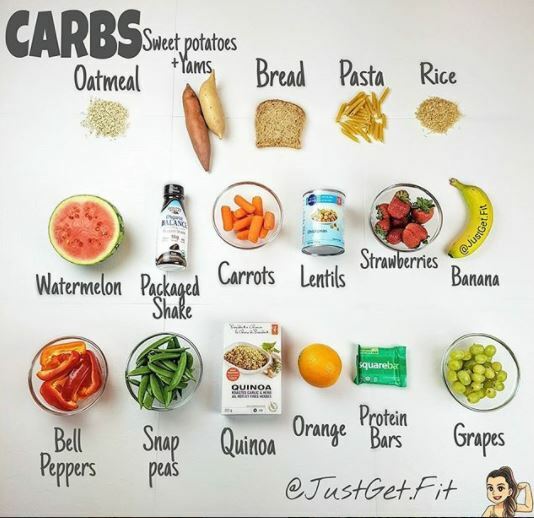 This Canadian meal-prep queen and BBG girl may teach children by day, but outside the classroom, her 113K followers are obsessed with the exercise and nutrition tips she shares on Instagram. 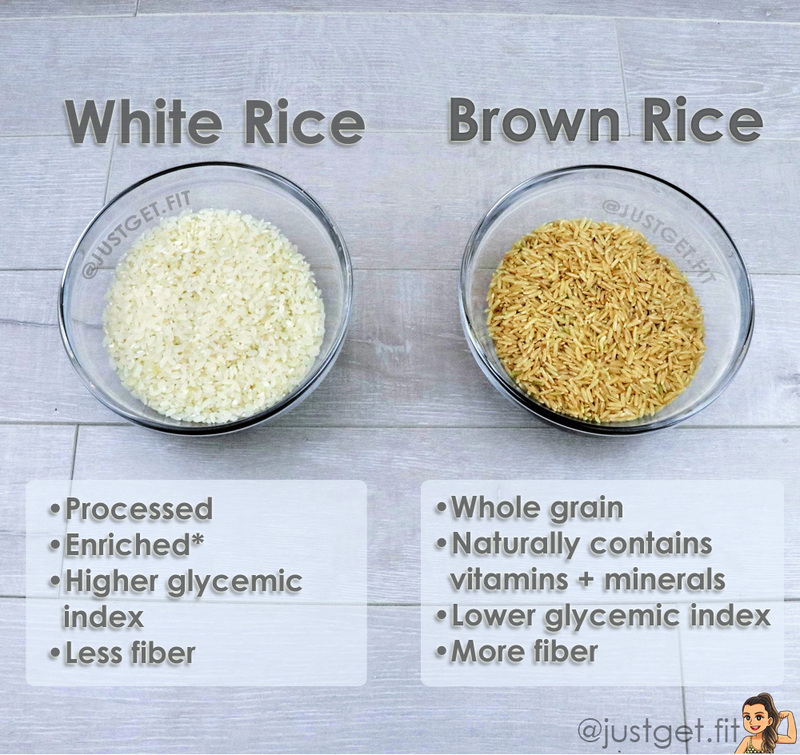 To read the whole article CLICK HERE. 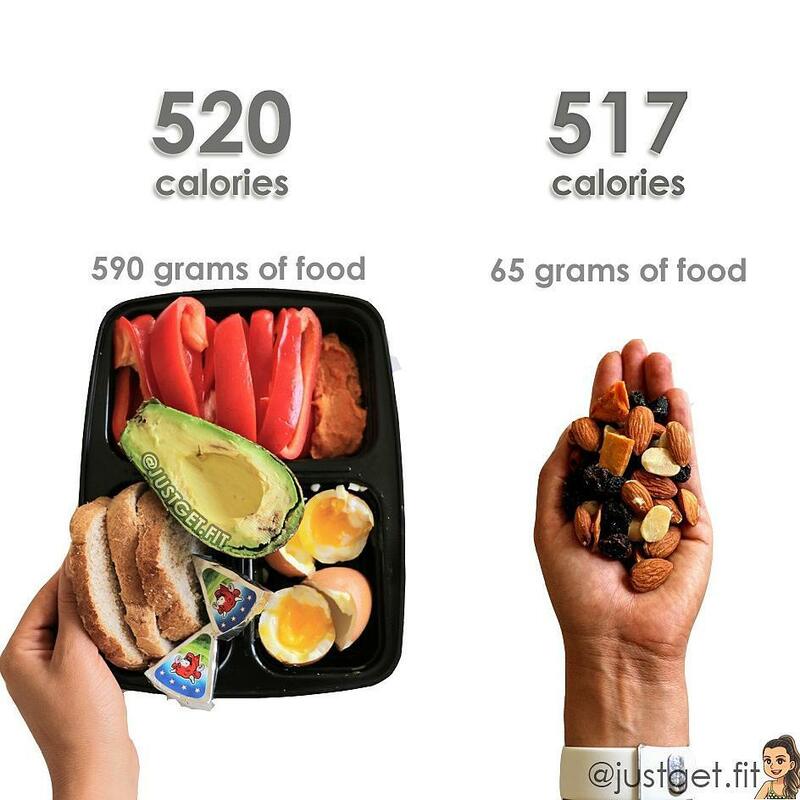 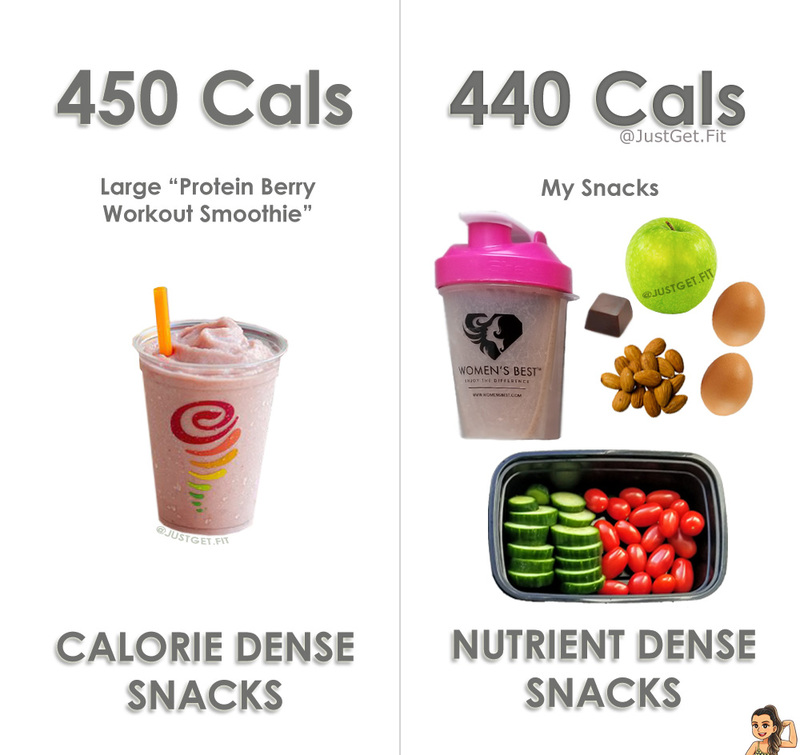 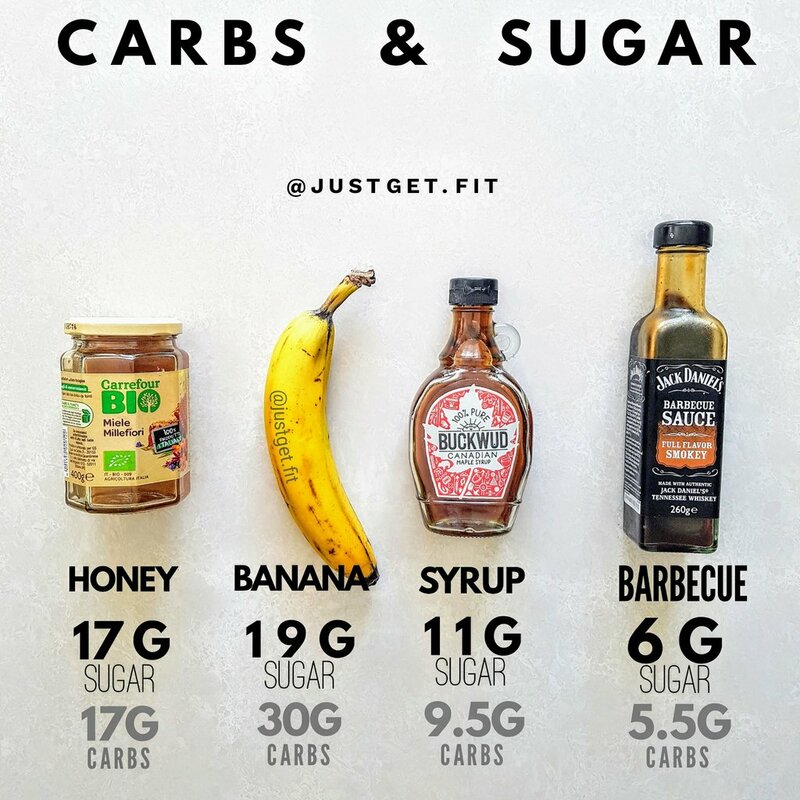 Same calories BUT 9x the weight on the left!